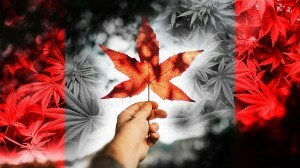 On October 17, Canada will become the second country in the world to legalize recreational cannabis. In June, the Senate and House of Commons passed the Cannabis Act, making it legal for adults 18 years-and-older to purchase, possess, and grow cannabis. Canadians will be able to cultivate up to four plants and possess up to 30 grams of cannabis in public. There’s no limit to the amount of cannabis residents can possess in their homes. Unlike states in the U.S. with legal marijuana, Canada will regulate producers rather than the plant. So far, Canada has licensed 120 cannabis growers. The provinces and territories will be responsible for overseeing distribution. 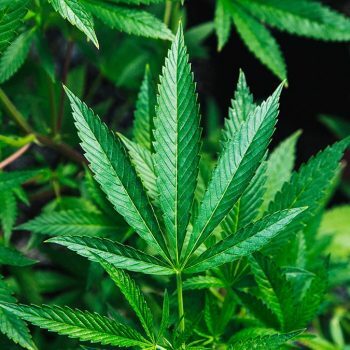 While the Cannabis Act legalized marijuana nationwide, provinces and territories set their own rules and regulations regarding sales, consumption, and possession. Most provinces have upped the minimum legal age to purchase cannabis to 19 to align with the legal drinking age. Local rules about where you can smoke cannabis vary widely. Provinces and territories vary on whether they allow retail pot shops and whether those shops are privately- or government-owned. Legal cannabis will be available for purchase online across Canada through websites run by each province. In Ontario, Canada’s most populous province, cannabis can only be purchased through the government-run Ontario Cannabis Store. However, that’s expected to change with private retail opening sometime in 2019. Quebec and Manitoba have prohibited cultivating cannabis at home. 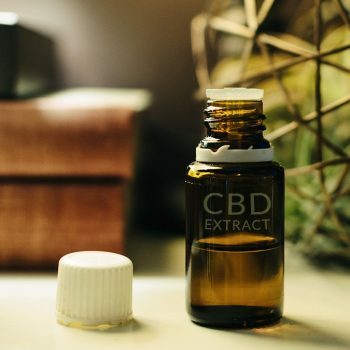 For now, only dried flower, tinctures, capsules, and seeds can be sold in Canada. Marijuana concentrates and edibles aren’t expected to be available for up to a year. Rather than push back the date for legalization, the government decided to delay the roll-out of edibles and concentrates in order to make necessary changes to existing food and drug rules and regulations. In December 2013, Uruguay became the first country to legalize cannabis nationally. The legal cannabis movement is unstoppable! Looking to get your brand ahead of the curve? Get in touch today with Colorado 420 Websites for FREE 1 hour cannabis marketing consultation.